It’s Election Day, and probably the most harrowing Election Day that most of us have ever experienced! 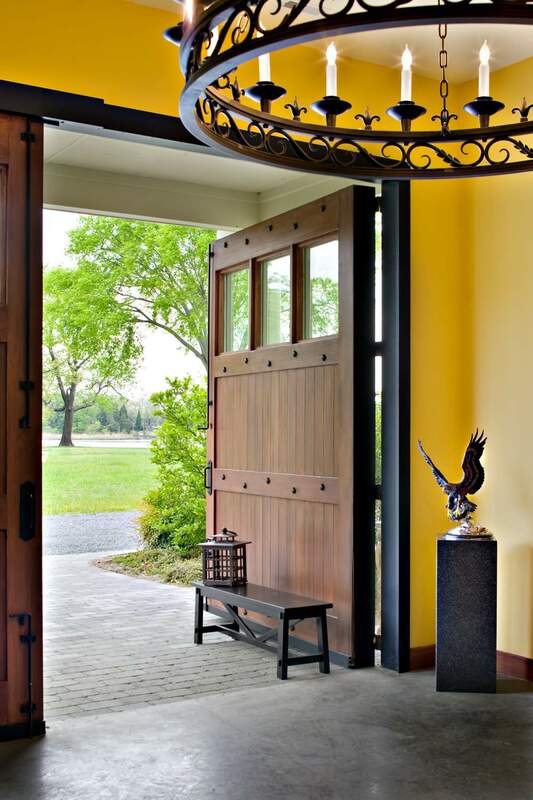 So to take your mind off of it, we’re staying patriotic but far away from discussing the candidates. 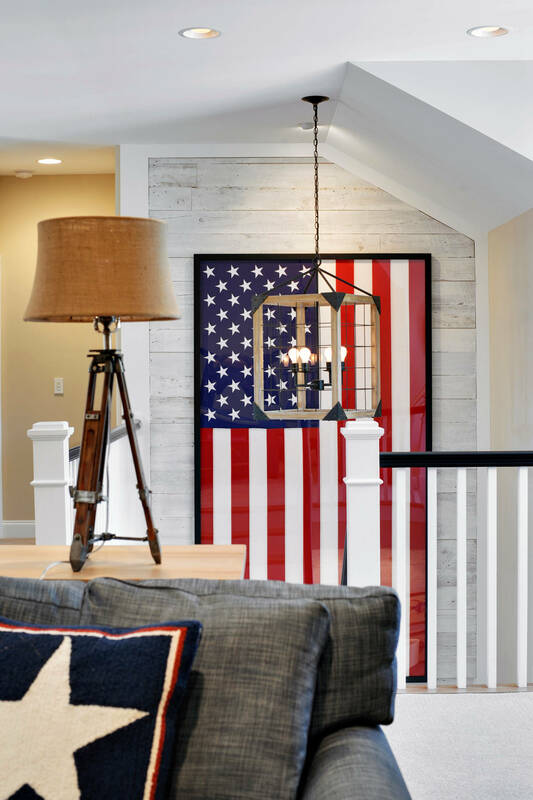 To reinforce (or restore) your American pride, we’re sharing some of the decorating world’s finest examples of American flag home decor to honor the United States of America. 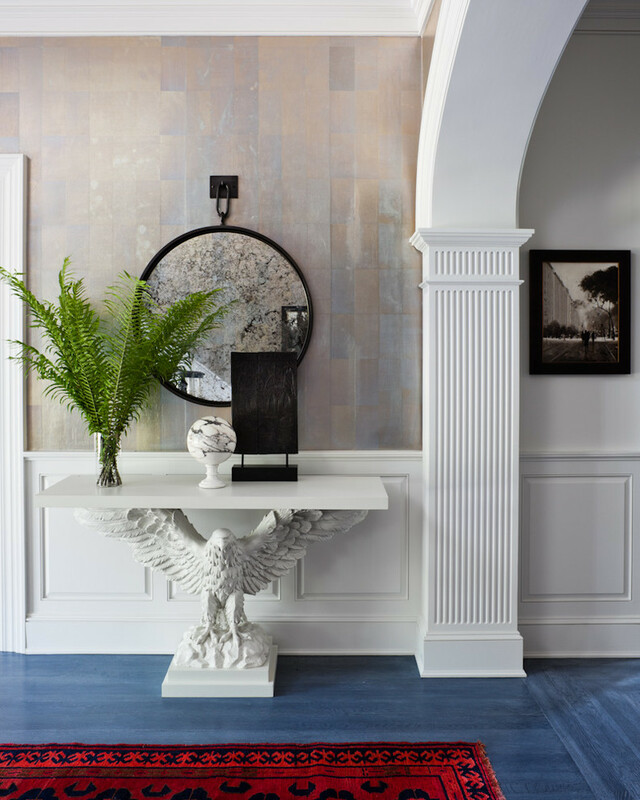 These go way beyond the flagpole in the front yard, bunting on the porch railing, a stars-and-stripes afghan, or a flag draped across a wall. 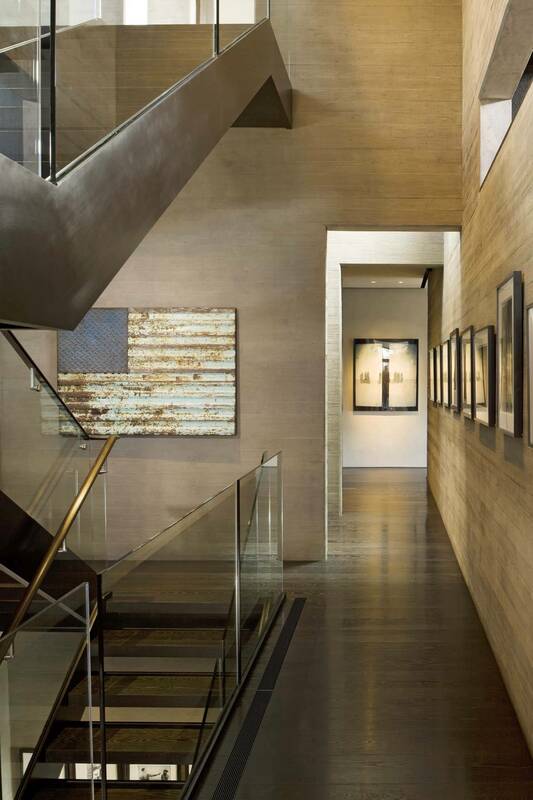 Staircase by b+g design inc. 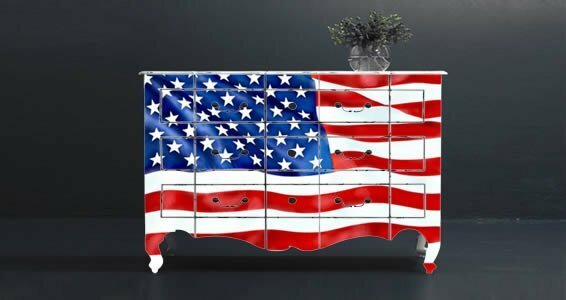 This awesome American flag “furniture skin” is a removable decal that you can stick anywhere in your home – on headboards, dressers, vanities, buffets, you name it. It’s also a dry-erase surface so it can double as a message board! 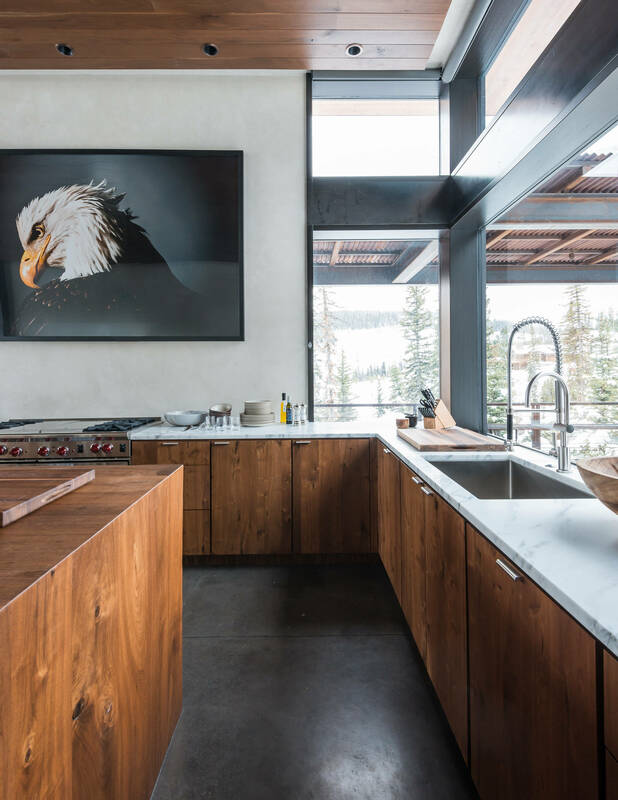 If Old Glory’s stars and stripes are still not your idea of all American decor, you can go for the strength, power, and relative subtlety of the bald eagle instead. 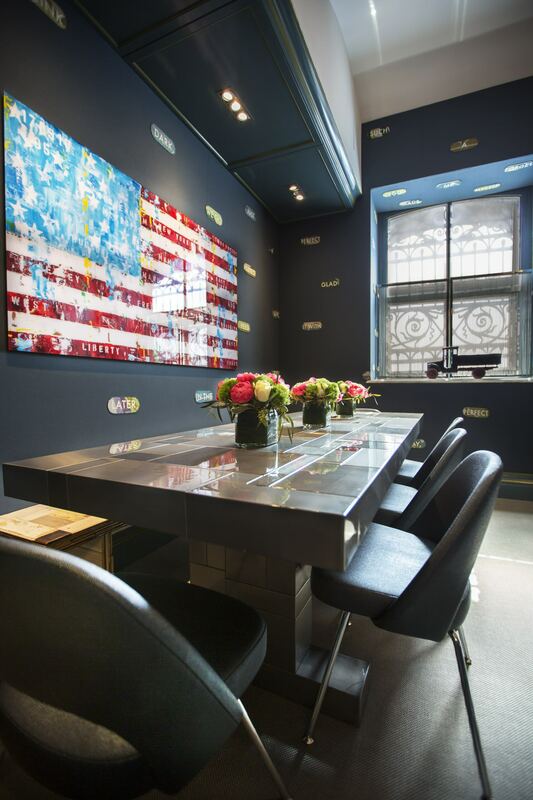 Entry by Thom Filicia Inc.
Here’s an easy vote to cast: what’s your take on American flag home decor? 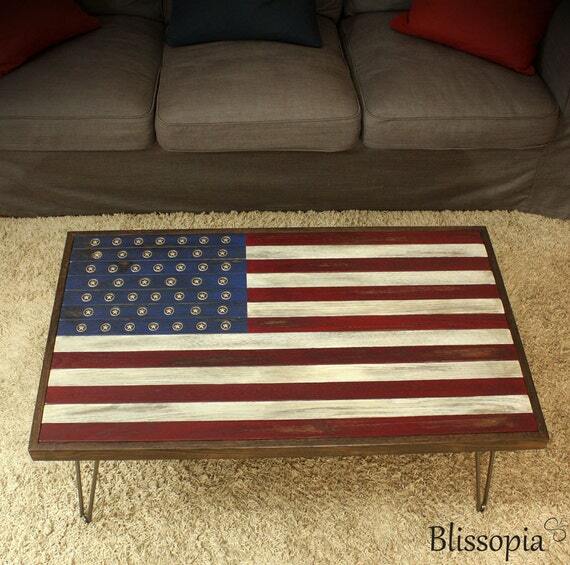 Would you decorate your home with the American flag? Yes! Stars and stripes forever! No way. Flags belong outside. 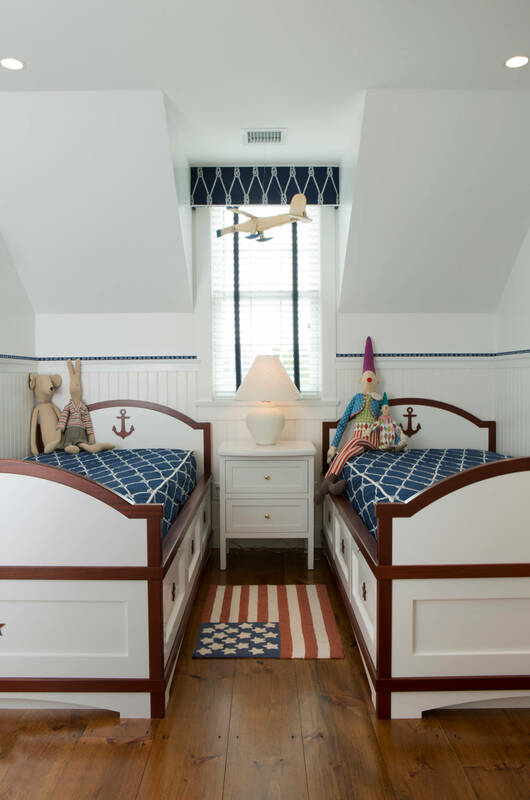 The Two Story Room: Yea or Nay?